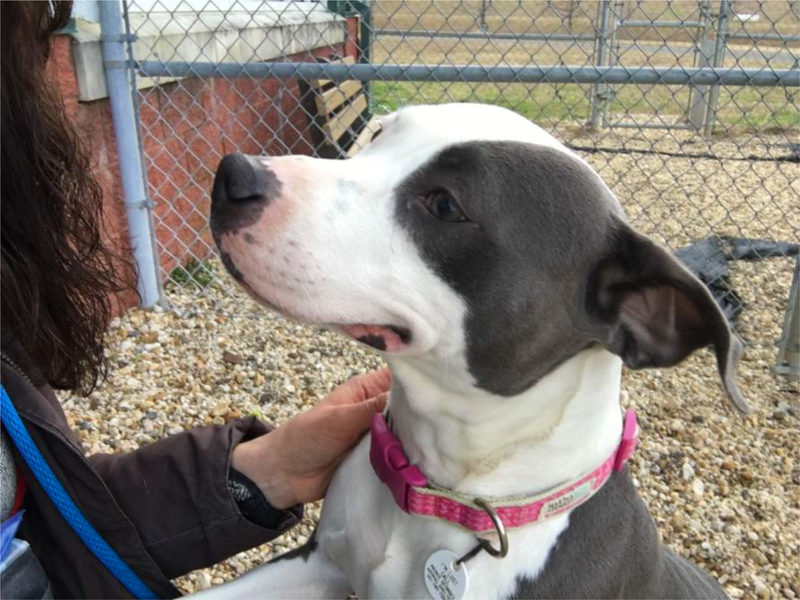 Sol is an adorable, loving 1 – 2 year old, 45 pound pit bull who was found as a stray and brought into the animal shelter. The shelter volunteers became instantly fond of her and reached out to AAHA to help place her in the forever-home she deserves. During her temperament-test, Sol did very well meeting another dog who wasn't quite as friendly. Sol is spayed and up-to-date on her vaccinations.